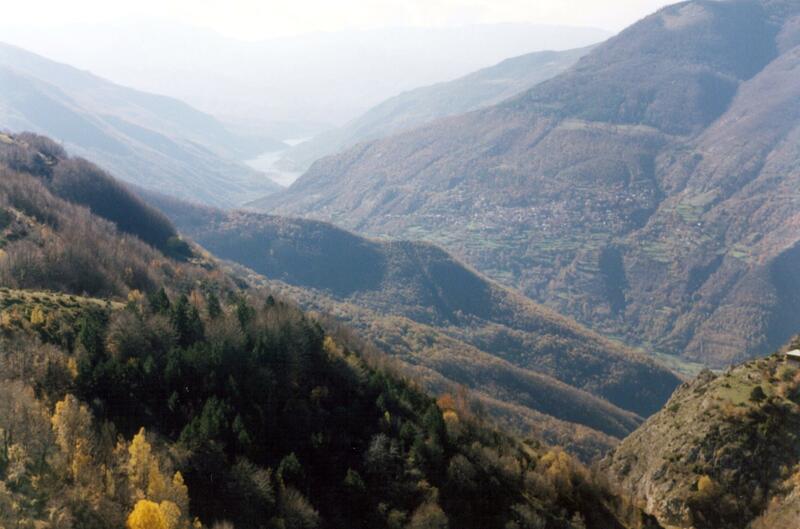 The Bistra mountain massif is located in western Macedonia, with much of it inside the Mavrovo National Park. 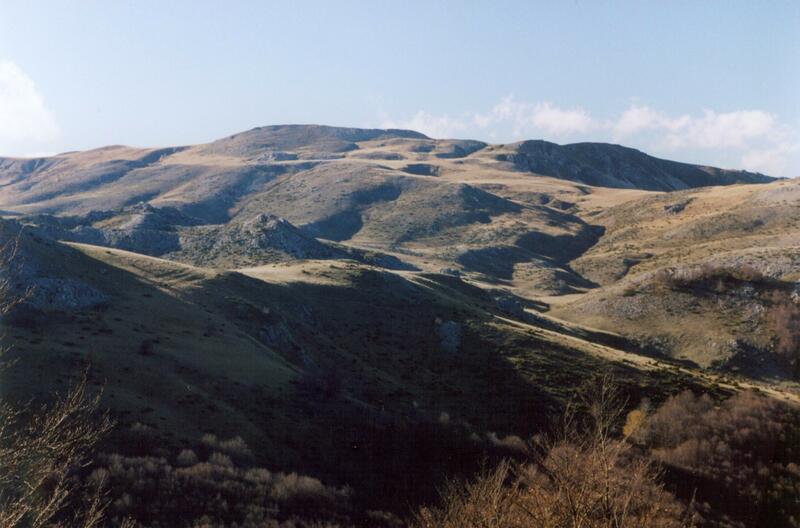 The highest peak is Medenica at 2,163 meters (7,096.5 feet) above sea level and the second highest peak is Trebiška Rupa at 2,154 meters (7,067 feet). 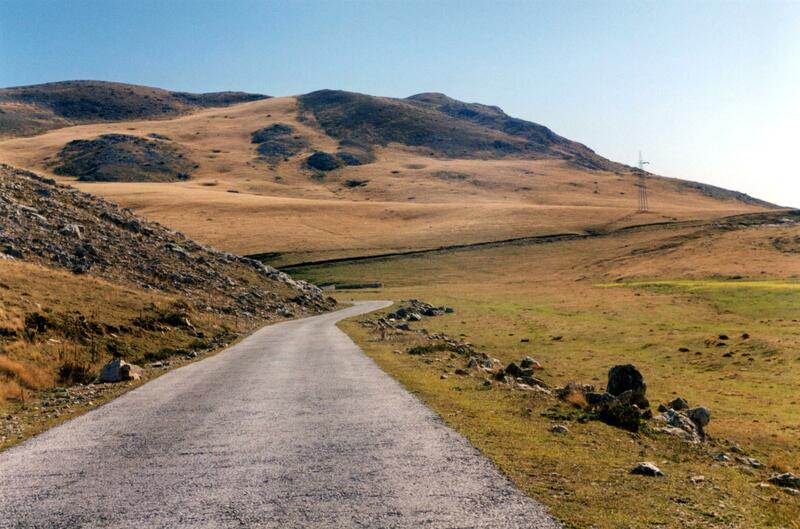 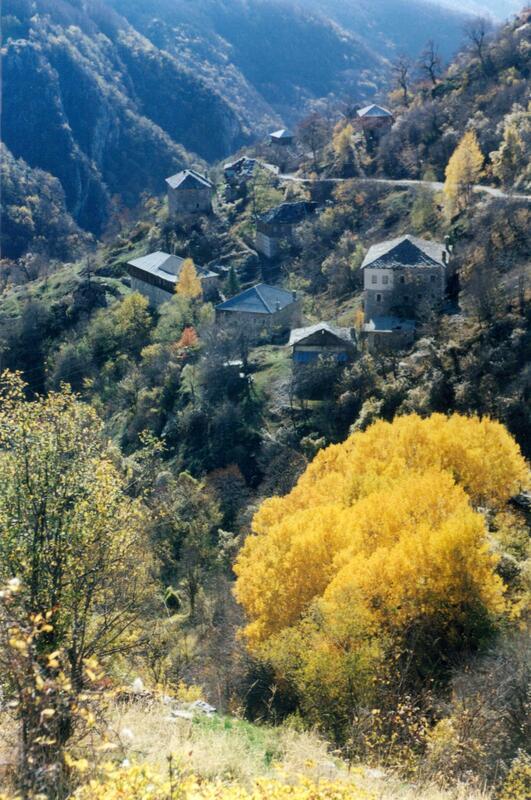 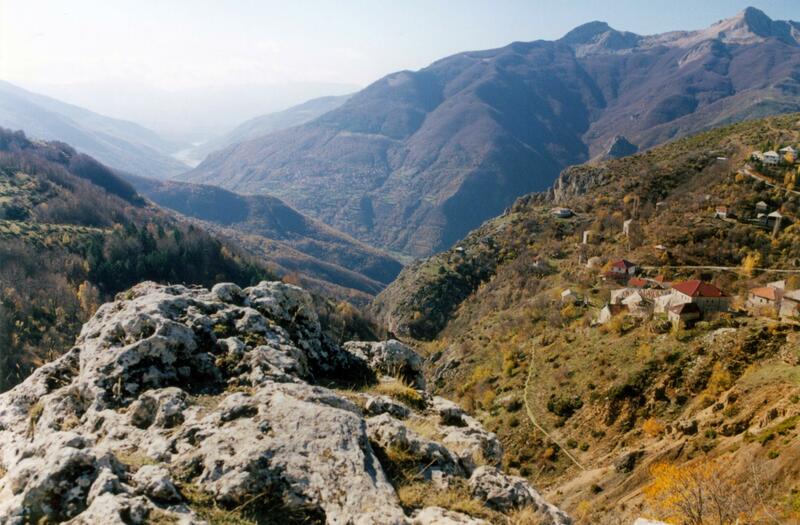 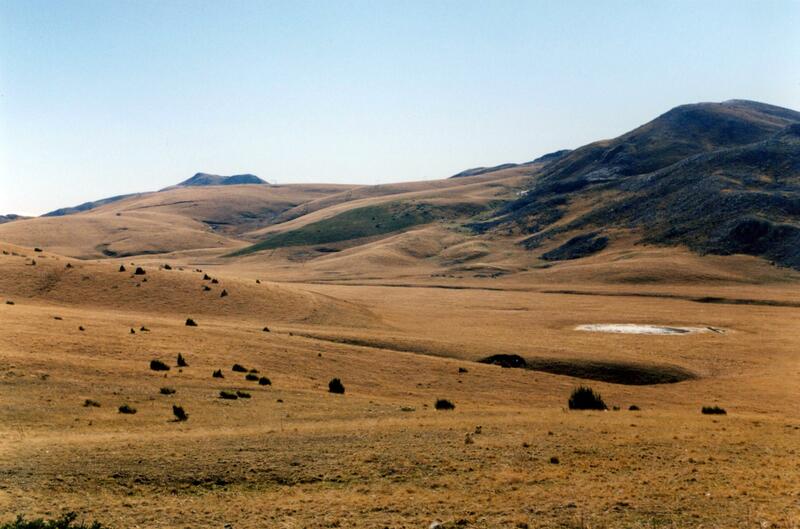 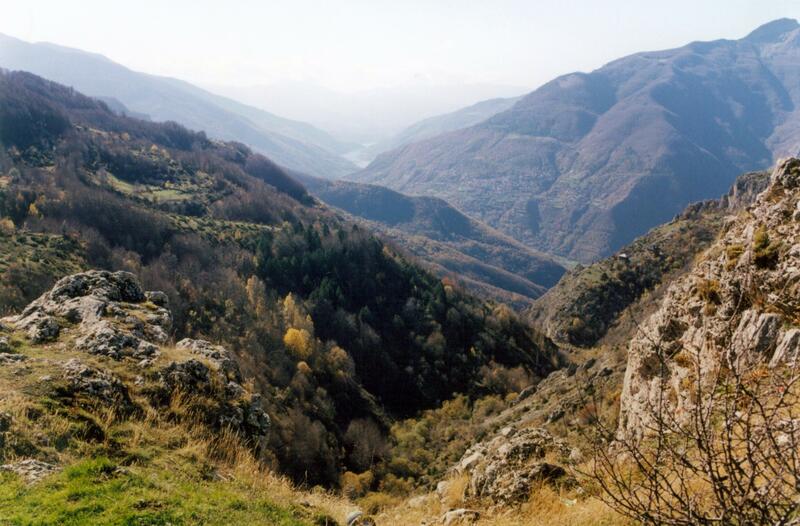 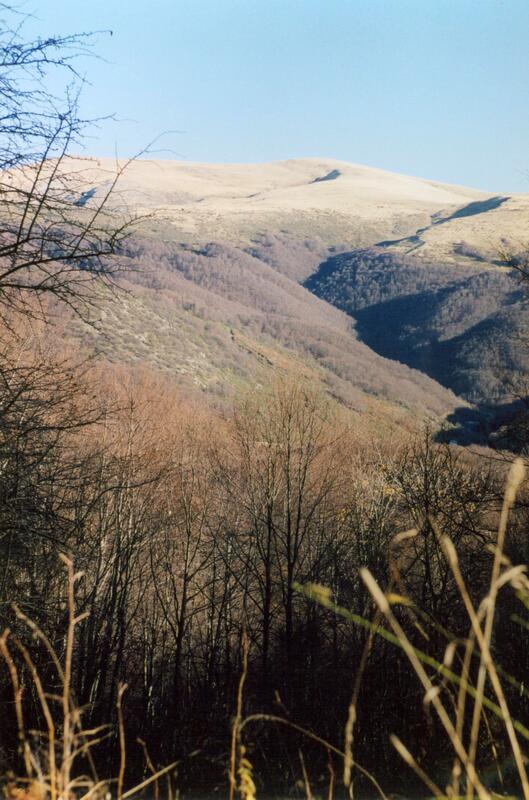 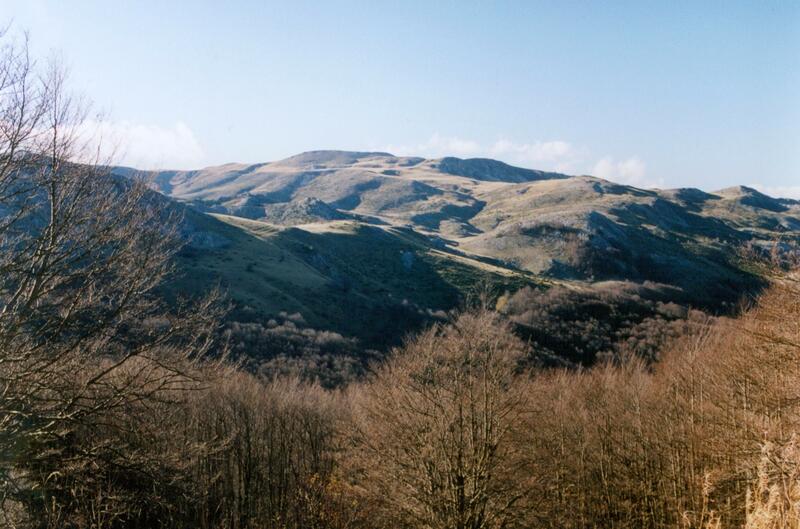 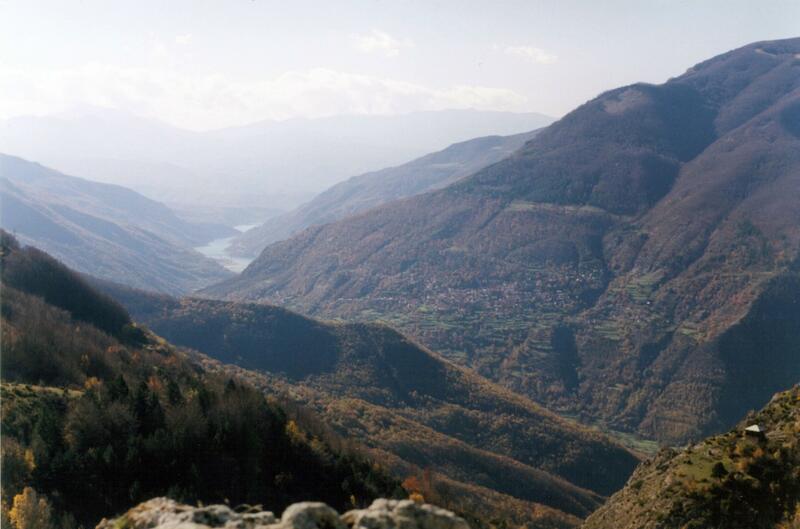 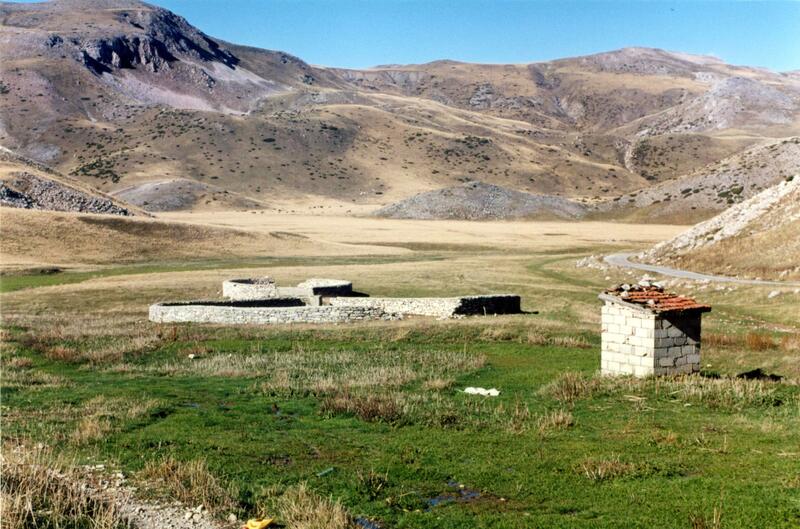 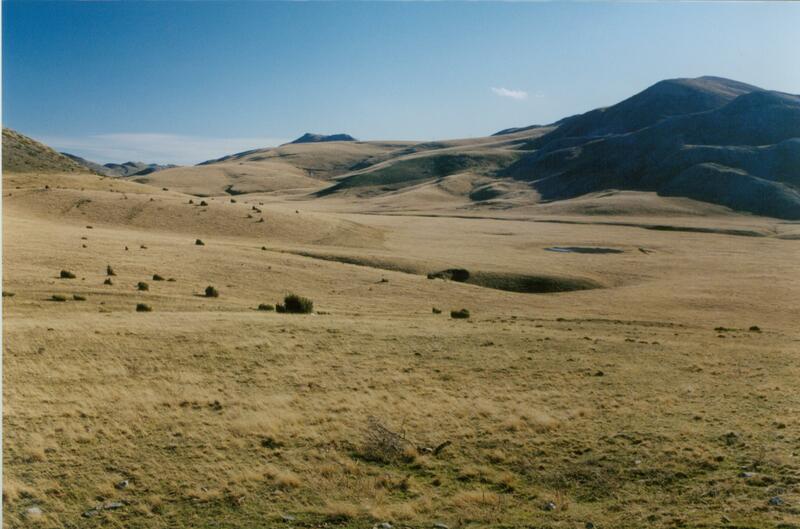 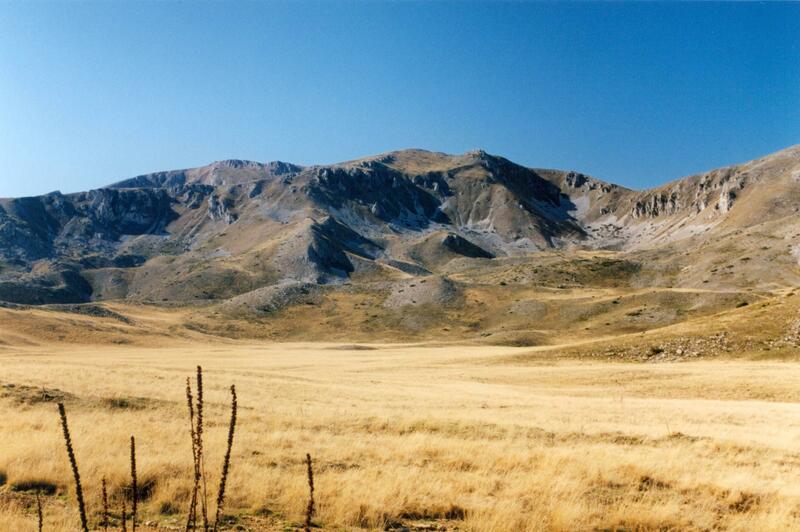 The villages of Mavrovo and Galicnik on this mountain are separated by only 10 kilometers. 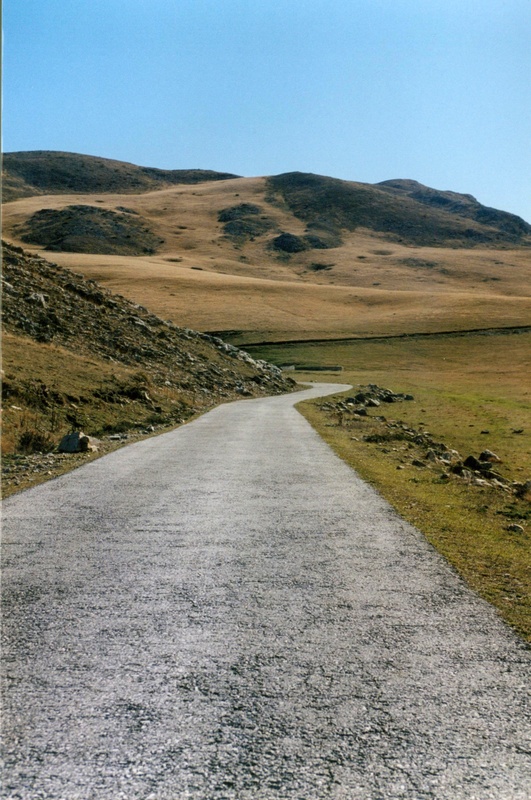 The drive is easily navigable by car and the passengers are treated to wondrous vistas. 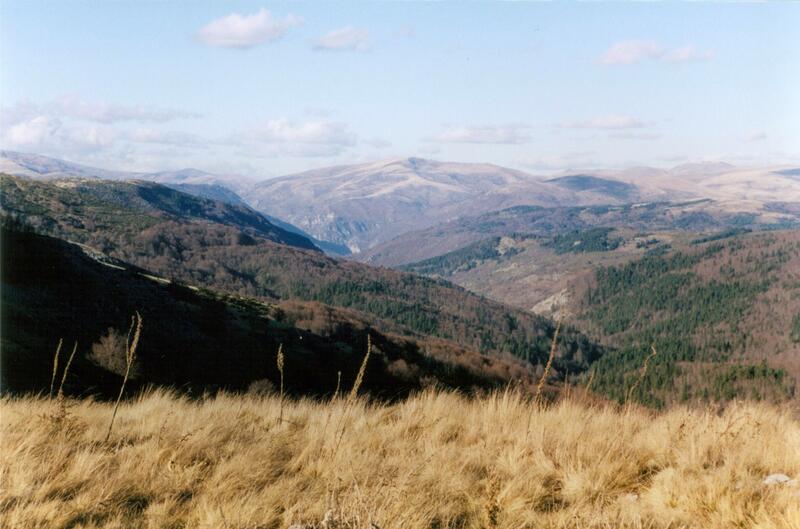 Other great villages located on this massif are: Gari, Janče (Janche), Kičinica (Kichinitsa) and Lazaropole. 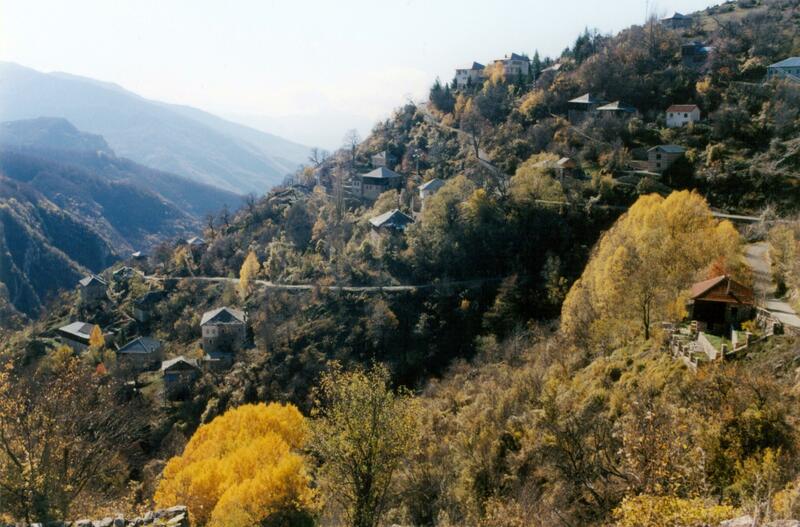 Another great attraction and cultural heritage landmark located on the mountain is the Bigorski Monastery dedicated to St. John the Baptist.